Lytro is a pretty special camera. This light-field camera lets you capture photos and focus after the job is done. The device was launched a while ago and has already seen a number of improvements (even though the form factor remains unchanged). The company behind it has announced a new app for iOS that transmits photos from the camera to your Apple device. 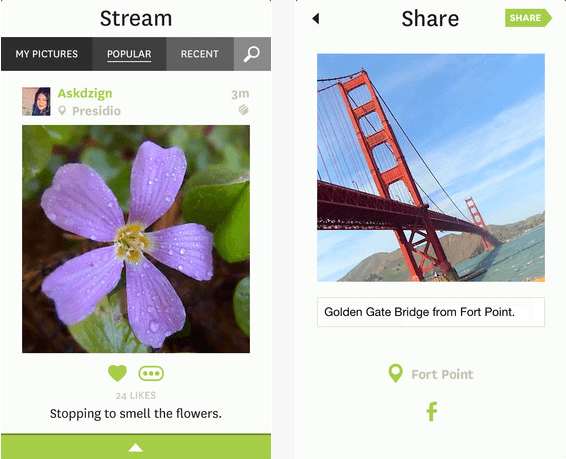 You will be able to share your photos on Facebook, Twitter, and other sites from the app. Here is the best part about this announcement: the Lytro camera has WiFi built-in. The feature has been unlocked with the latest firmware update for the camera. The companion app not only makes sharing your photos easier but turns them into an animated GIF. More features are coming to the app in the future. We can’t wait to see how Lytro improves in the coming months (and years). We had the chance to cover Yellow Jacket a while back. 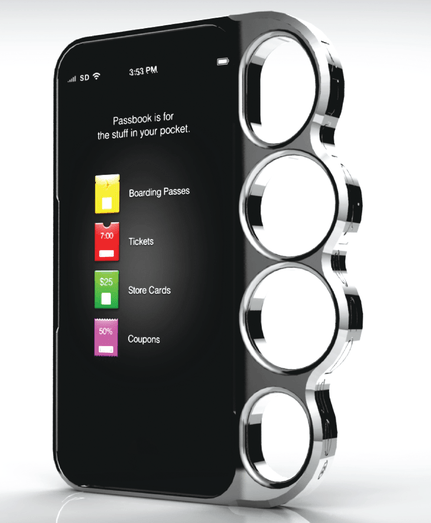 It is an iPhone case with a stun gun feature. This product is designed to help users defend themselves. The Yellow Jacket case also charges your iPhone. Its stun gun can deliver 650,000 volts of electricity. Yellow Jacket founder and CEO Sean Simone suggests that the company has sold thousands of cases and could hit profitability soon. 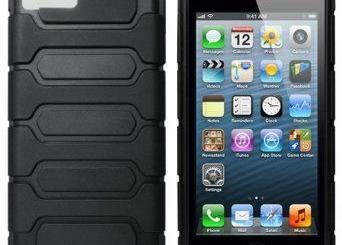 The company is working on a case for the iPhone 5 and iPod Touch with a detachable stun gun part. This is a pretty unique product that could save your life in certain situations. The iPhone 4/4S case is still available for $139.